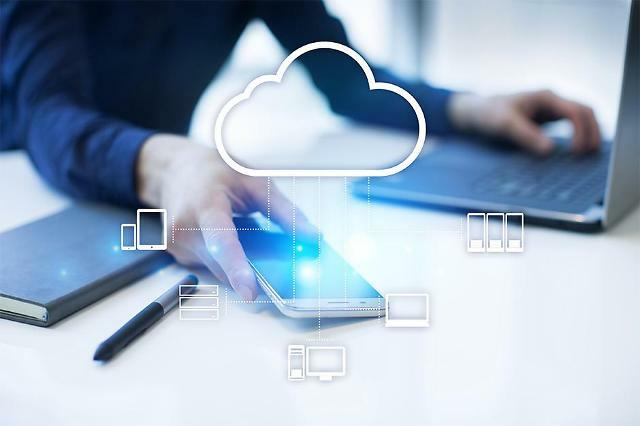 SEOUL -- South Korea's top mobile carrier, SK Telecom, vowed to launch an integrated over-the-top (OTT) platform in the third quarter of this year and act as an advance guard for protecting the domestic OTT market in competition with Netflix. In January, SK Telecom (SKT) agreed with three major domestic broadcasters to merge their OTT services. 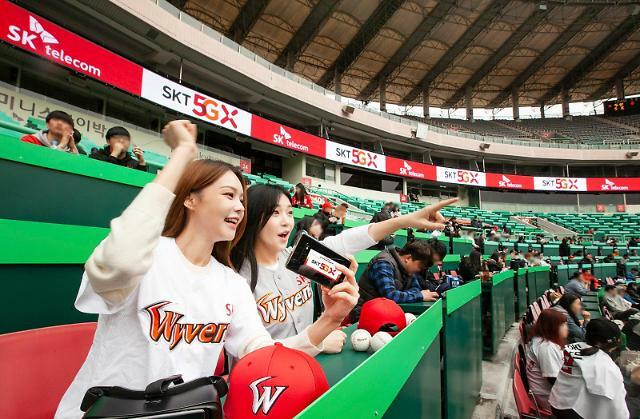 The merger of SKT's Oksusu and POOQ was seen as a strategic move to check Netflix, which has gained popularity since its service began in South Korea in 2016. OTT services deliver film or TV drama content over the internet. 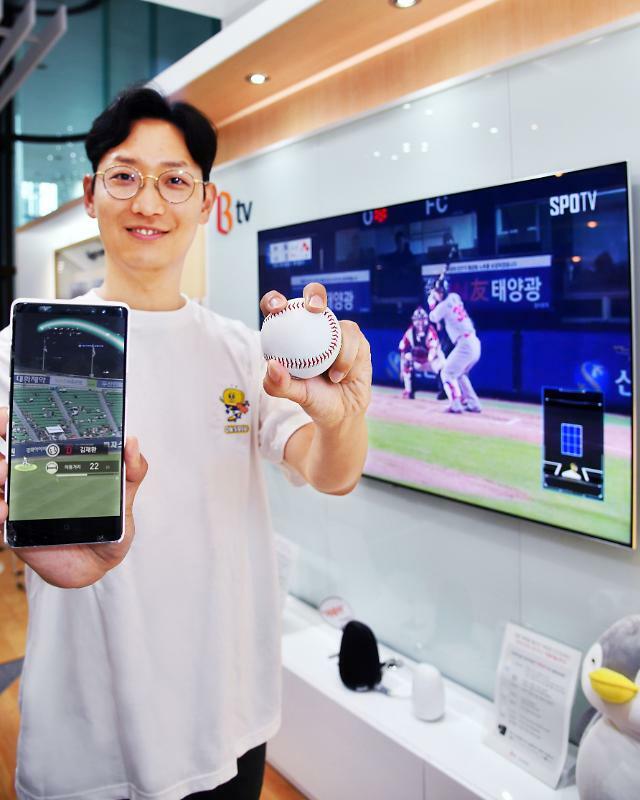 POOQ has offered free TV streaming services with contents from foreign newsmakers, while Oksusu has focused on e-sports and virtual reality (VR)-based OTT service. In February, SK Broadband, a fixed broadband subsidiary of SKT, agreed to acquire t-broad, a cable TV operator. If approved by regulators, the merged entity would have 7.68 million subscribers to control 23.8 percent of the pay-TV market. "The domestic media content business is as important as the semiconductor industry. As it is our future food item, we will compete with Netflix for our national interests," SKT CEO Park Jung-ho told reporters after a meeting of shareholders on Tuesday. Park said his company would launch an integrated OTT service in the third quarter and complete the acquisition of t-broad in the fourth quarter. "As the top OTT company at home, we will compete with Netflix."